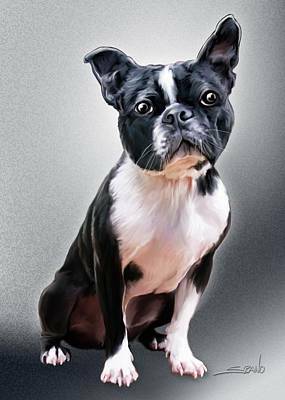 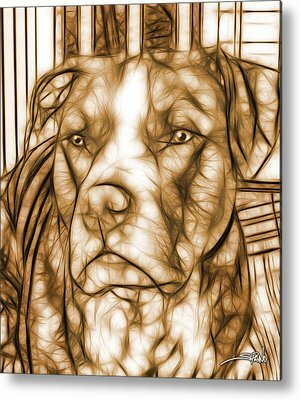 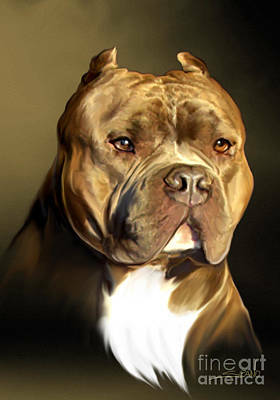 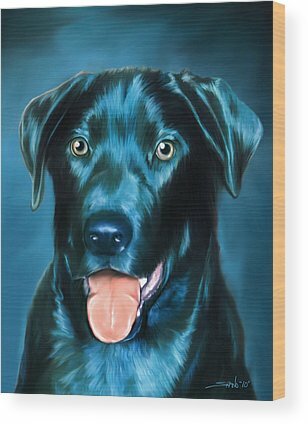 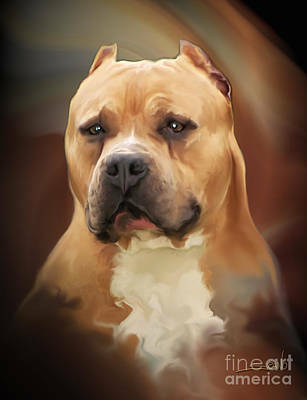 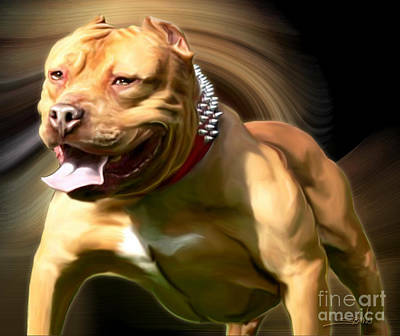 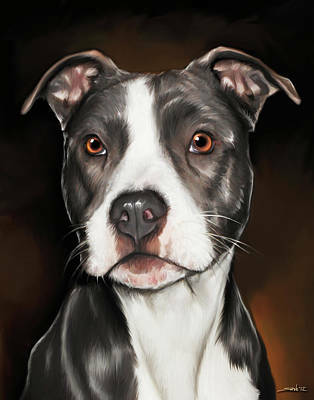 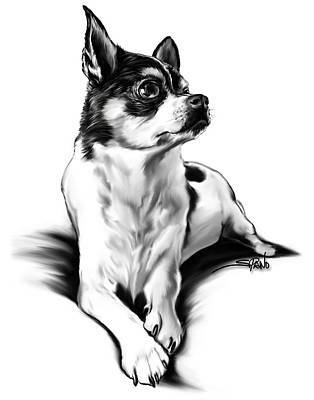 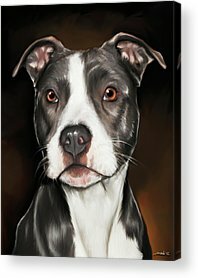 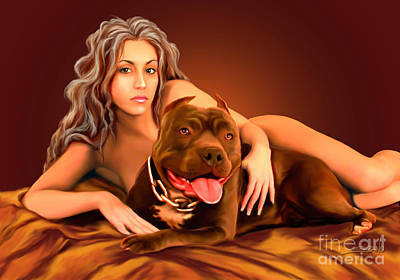 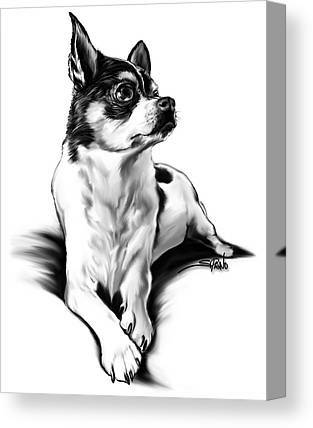 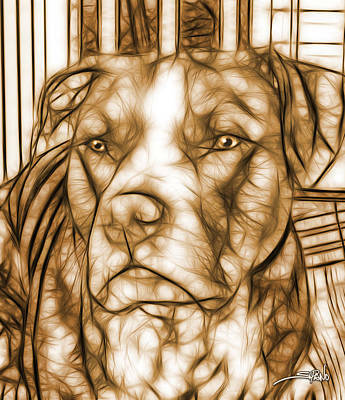 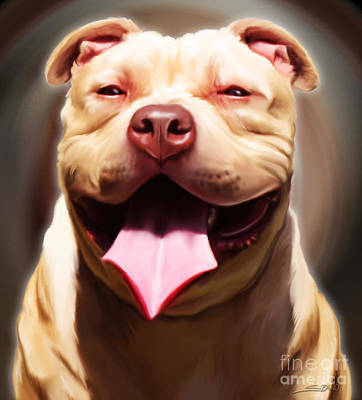 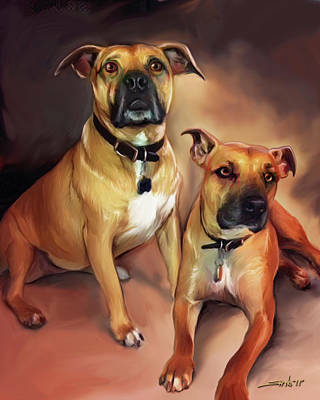 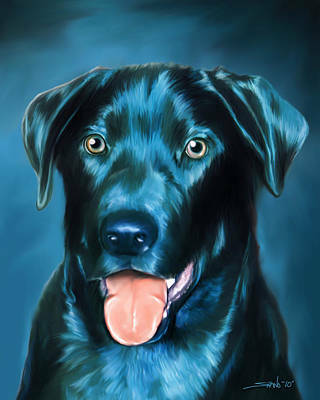 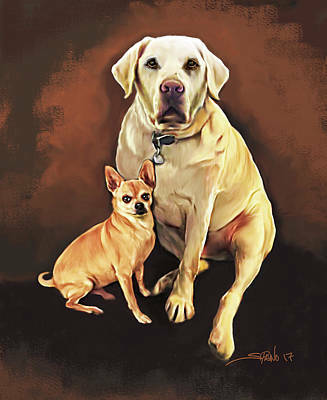 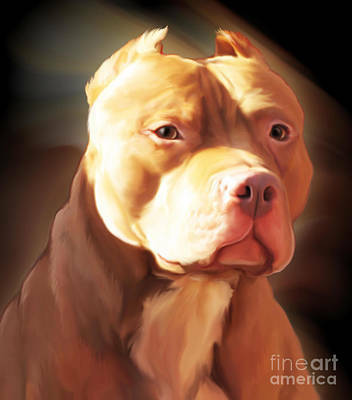 Michael Spano can create a custom painting of your dog from a photo. 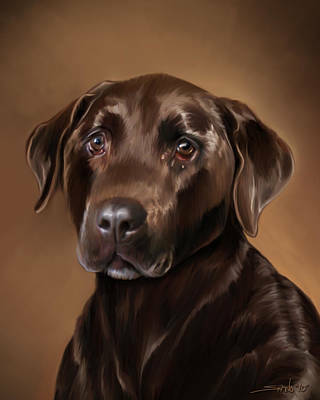 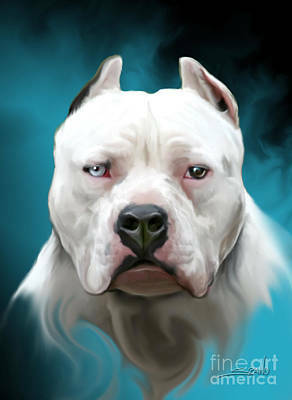 All of these detailed digital paintings have been created using digital painting software. 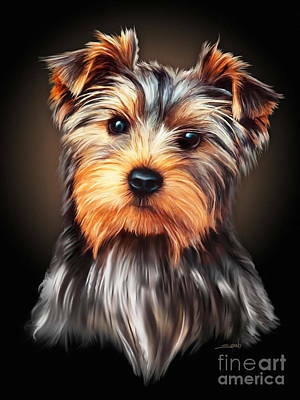 They are a combination of a oil painting brush strokes and airbrush techniques.